As the year ends, there’s a lot of rumors and happenings when it comes to internet browsers. 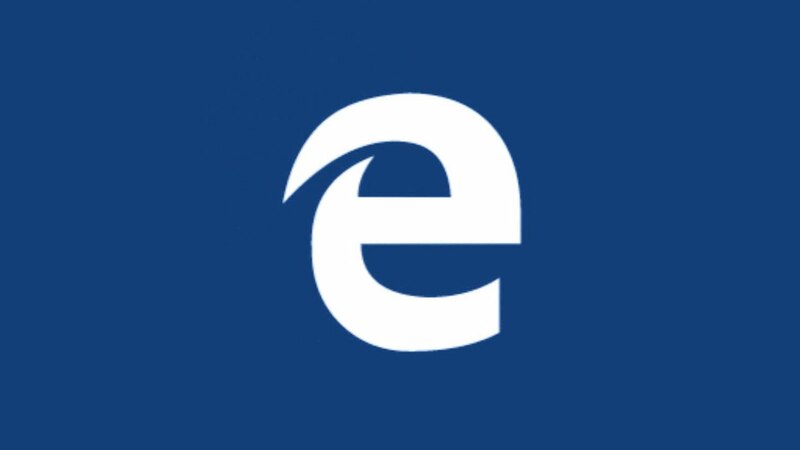 There has been recent news that Windows Central is getting rid of the Edge browser. Their plan is to relaunch a new browser with the use of Chromium engine. This is just about the time to talk about the current landscape of web browsers. After only 3 years of existence, it’s listed at 5% in its market share. It’s from the same company that used to have an 85% market share, practically a complete monopoly. When you include the mobile, the shares even drop to 2%. With that percentage, Edge becomes part of the browsers that nobody cares or uses like Opera and Samsung Internet. Yes, they may have loyal followings in their own right but at the end of the day, they stand far from the major players. Developers won’t really prioritize them or care much for them. What does it mean now that Edge has switched to Chromium as a render engine? As for market share, it won’t do much and at it’s maximum, it could get a potential bump up. Edge will be more compatible with the Chromium-field web and may get more users as it is now a browser that works. That isn’t a real difference because there’s nothing unique about it and doesn’t give enough reason to switch. With Microsoft’s own view on its switch, there isn’t much information so it’s only a matter of speculation. It may be their realization of not getting enough market share with Edge and seeing the future of just money draining. Since they’ve lost mobile, they’re forced to turn their products compatible with Chromium. It’s questionable as to why they even made a new browser at all since it most likely won’t outperform Edge market share wise. It may be due to practicality as they can promote features exclusive to Window devices in the browser. It’s also quite sad to have an OS with now first party browser. People just wouldn’t have a chance to download other browsers as well. After the sad story that was Microsoft Edge, we have another downer with Firefox. They are actually the only independent browser in the open web. They’re not doing well in a way that they’ve gone down and are going down even further. Their Firefox OS initiative did not succeed and they also have no presence on mobile. Their mobile market barely comes up to 1% which is even lower than edge. You can see from here that with no mobile presence, you instantly lose. Majority of web traffic comes from mobile. Mozilla has 2 opportunities to fight this decline but both don’t seem too promising since they don’t attack the root cause of this decline. The first option is technology. Mozilla is doing great in redoing their browser from the engineering perspective. They may deliver the world’s best desktop browser technically in the future. This is amazing but market shifts in browsers aren’t usually driven by their features or performance. They are brought upon by mobile-first revolution and major parties changing their default browsers for their millions of users. Since their decline is not due to engineering, their solution isn’t there as well. The 2nd option is mind share. With Firefox guarding our privacy, they are an independent force for the good. At the same time, people don’t really care. Most people when brought upon the choice of convenience and principle, they will choose convenience. Though there are people who care, it isn’t enough to save Firefox. A good example of this is Facebook acquiring WhatsApp. When it happened, there were a lot of talk of leaving because of privacy issues. That year, Whatsapp gained a lot of new users. At this point, the best outcome to be given would just probably be a stop in the decline and settling in their current level. This would still result in a decline because of mobile’s continued growth. Microsoft could have actually collaborated with Mozilla in creating a strong alliance against the Chrome dominance. On desktop, it might have actually made quite a difference. In terms of personal usage, Chrome instantly wins best browser. It’s fast, extension support is good, has pretty great UI and their developer tools are amazing. This isn’t to say that other browsers are trash, they’re good as well. Chrome just does it slightly better. 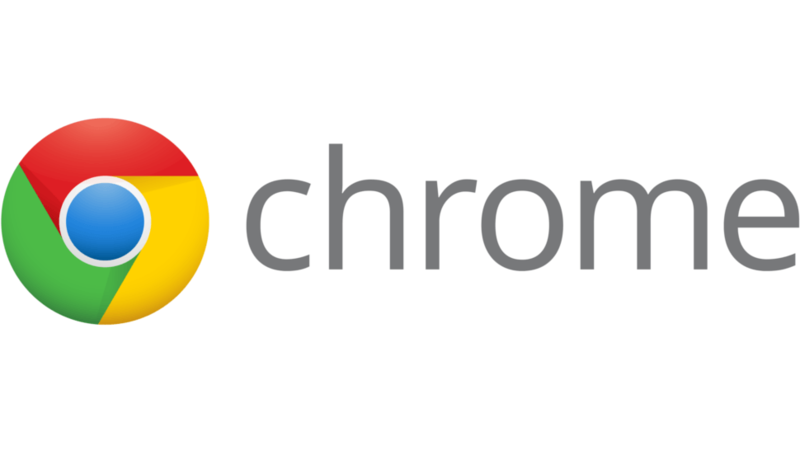 Chrome is usually the first browser to ship new web features. For developers, things almost always work in competing browsers work in Chrome but it doesn’t usually work the other way around. There’s also no other organization that done better in the web platform from Google. Google suddenly pushed Chrome to billions of users and good for them, it turned out to be a great browser. It becomes the new default and is currently getting a market share of over 70%. Developers also make it their default and side projects arrive to make it even stronger. For these reasons, Mozilla and Firefox are unable to get back their lost market share. We now live in a Chrome world and we have beend oing so for quite awhile. Let’s now go onto browsers with lesser space to Chrome but is still a player. Safari has gotten a relevant chunk of mobile market share due to Apple. It’s also on a complete lock-down with browsers users can use. As we’ve observed, Microsoft and Mozilla can’t actually do a push or lock-down since they practically don’t exist on mobile. This shows that the quality in your web browser barely matters since if it did, Safari would have failed a long time ago. Mobile Safari has a market share of 15% (which is way higher if you make it exclusive to mobile) and it’s not because it’s amazing. It’s an okay browser that stays behind Chrome, Firefox and even Edge when it comes to features and web standards support. At this point, you may think their lagging behind is intentional. It’s easy to get stuck in web features as they usually get buggy or are generally unusable. Mobile Safari most certainly would not be a browser with 15% market share (much higher if you include mobile only) because it is so awesome. It’s not awesome. It’s a reasonably capable browser that lags behind Chrome, Firefox, and even Edge in terms of features and web standards support. Take any Chromium clone that has near zero market share and it is functionally and technically better than mobile Safari. 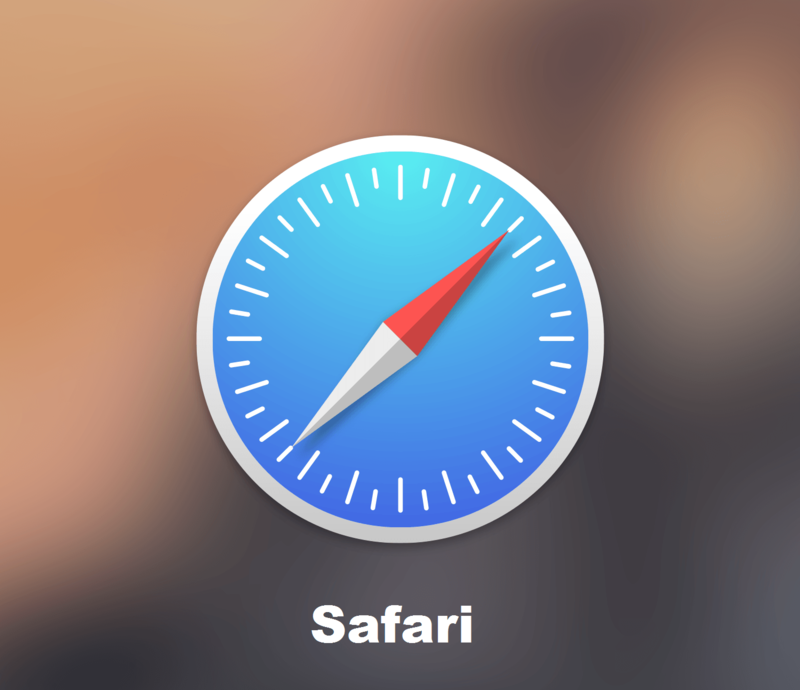 Surely, Safari lagging behind has to be intentional. If you want to have an underwhelming experience, have a look at Safari’s release notes. Bugs are open for years and when a new web feature is shipped, it’s often incomplete, buggy, and unusable. If you’re in the game of trying to ship web apps at the quality level of a native app, your number one enemy will be mobile Safari. Apple, being a trillion dollar company, could out engineer Google just by having even deeper pockets. Or at least try to. They could also apply their much praised quality mindset to their browser. The thing is, they don’t. They seem fine in it slugging along, in it being buggy. To invest just enough to not let it bleed to death, yet not enough to actually make it a powerful app platform. Because any platform that is powerful that is not owned by Apple itself, is not a priority, or even a threat. 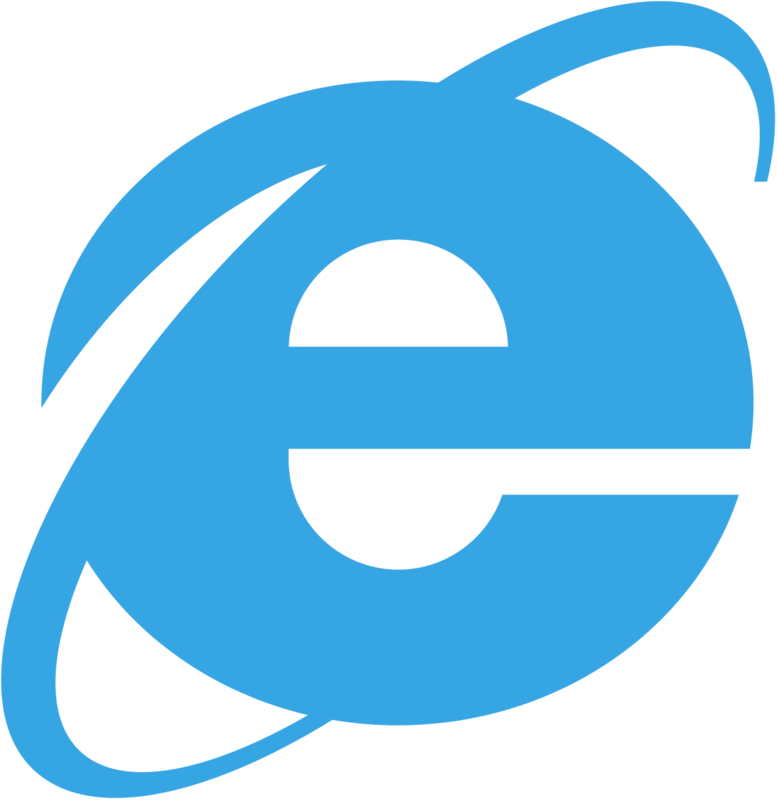 Is there much left in the existence of the Internet Explorer? Throughout the years, it has just progressed to becoming the slowest browser death recorded as even Microsoft refuses to kill it. At this point, most developers have just completely disregarded IE as a whole for the past few years. At the same time, there are places that love IE. They actually have a surprising 10% market share which is hard to ignore. That rate doesn’t see to be going down. This is hard as creating a modern web experience with IE is incomprehensible. There’s also corporate internal which has bad IE-only applications that people despise but keep it going. They just want to keep the system ongoing without investing in it. It has to be replaced soon and their waiting is doing nothing to solve the issue. The remaining ones are mostly Chromium based browsers. These are able to stand through their UI. These mostly attract their niche audience but don’t really matter in the bigger perspective. They only vary by a percentage or two through the years but never reach 10% of the market share to be important to discuss. As the year ends, we see that Chromium is the end point. This new monopoly is no longer pushed by who has the best browser qualities. It’s the control over markets and the way they can push billions of users to their browsers. In this case, it was done excellently by Chrome. It’s a clear victory and it will take immense market dynamic change for this to turn around. 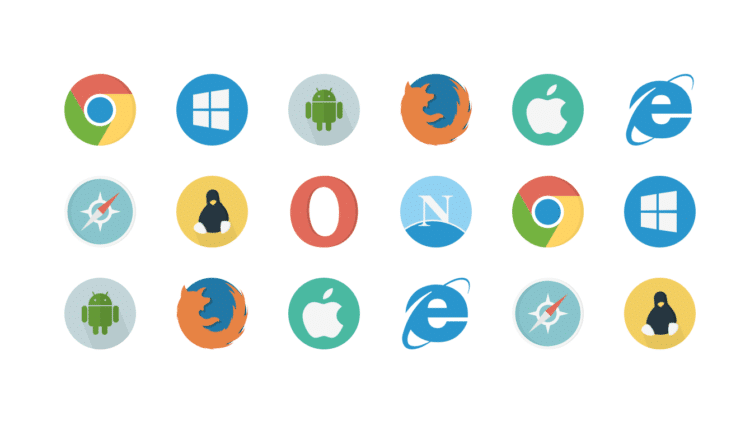 If you’re interested in knowing more about these browsers, you can check out Ferdy Christant full opinions of all of these web’s futures.